KA300 Alert System Kit - Krown Manufacturing, Inc. The Wireless Alarm Monitoring KA300 System is designed to bridge the gap between existing warning devices designed for those without a hearing loss. 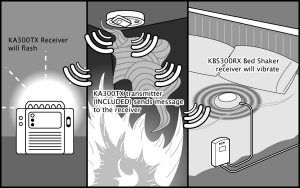 The KA300 system provides a complete reliable source for Deaf and Hard of Hearing individuals to be alerted during emergency situations. 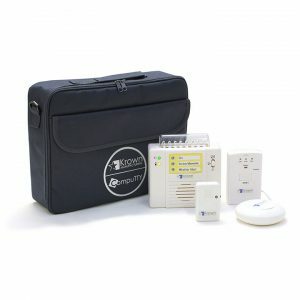 The KA300 System connects up to 3 audible alarms such as fire/smoke alarms, carbon monoxide alarms, home security systems, weather alerts and any other audible alarm into one monitoring system. It’s the first flexible alarm monitoring system on the market designed to fit small, medium or large scale buildings and is an ideal product to make a hotel, dormitory, apartment, home or office accessible. 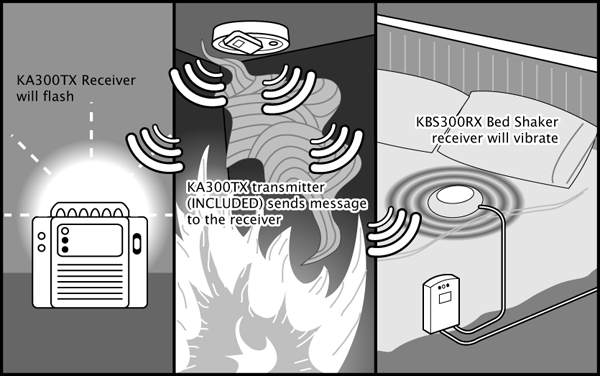 The KA300 system is a fully wireless system that is easy to install without the cost of re-wiring the building. 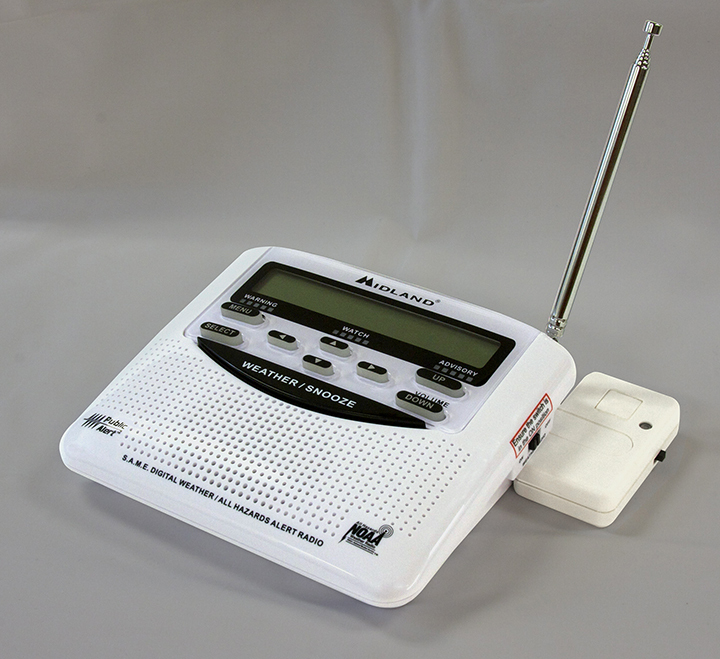 The KA300TX transmitter connects directly to the existing alarm.When activated, the KA300TX sends a wireless signal to the KA300RX sound and strobe receiver and the KBS300RX, bed shaker receiver. Both the KA300RX and the KBS300RX receivers function with both an AC power adapter and a 9Volt battery backup in the event of a power outage. The KA300RX sound and strobe receiver is equipped with ultra-bright LEDs that will alert while the KA300RX is functioning solely on the back up battery. 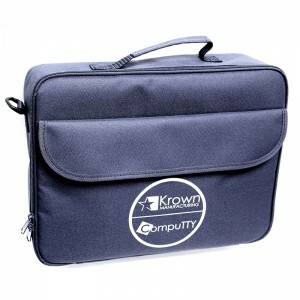 Place on any detector such as smoke, fire, OH2 Carbon, security, etc.